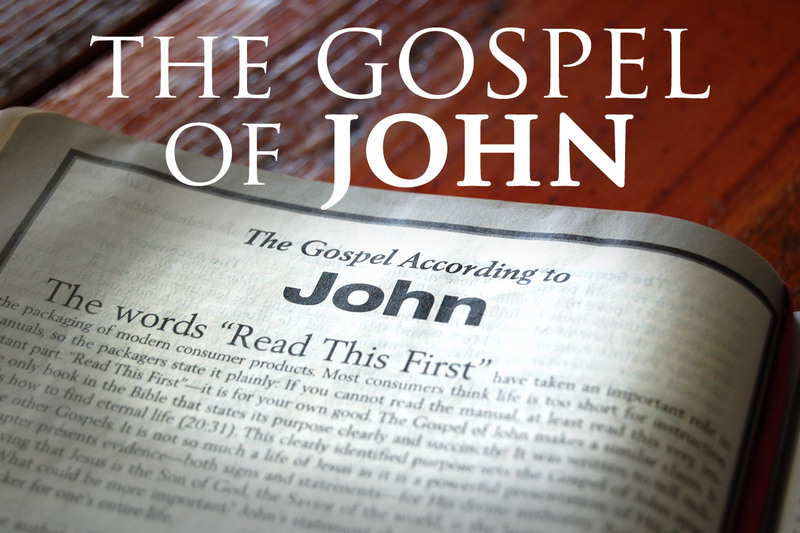 John’s gospel is a magnificent depiction of the relationship between Jesus and God, and a powerful message which all believers should dwell in. The apostle begins his recollection of the life of Jesus much like Moses started the book of Genesis in complete absolution of the relation between the beginning of time, the Word and God. Here, John establishes how the Word of God was with Him before all creation came to be, and that His divine wisdom preceded the universe and all that’s in it. Note that the apostle refers to the Word as “being” God, and this is possible when we identify the Word as divinity, the very nature of God. Next, John introduces Jesus as being with God since the beginning, before all creation and in accordance with His perfect plan. Because He was with God, He too was the Word, and the Word was within Christ as well. The apostle then reveals that God is at the root of all creation, and all things in the universe that were made by Him. From light to the birds in the air, the heavens and the earth, trees, plants, animals and humans, all are made by the divine hand of God. Through God life was given, and from Him life flows onto mankind. As God is light, His gift to mankind continues to be interpreted as light, the gift of salvation all believers reap from as a result of faith in the risen Savior, and a product of God’s grace, mercy and love. Lastly, in his introduction, John reveals how those in Christ are like light in darkness, and that the darkness that is found in the world is immune to the love, grace, mercy and promise made by God, that whoever believes in Jesus, repents of their sins and accepts the risen Savior as Lord will inherit a place in Heaven where each one will rejoice with the Lord, forever.